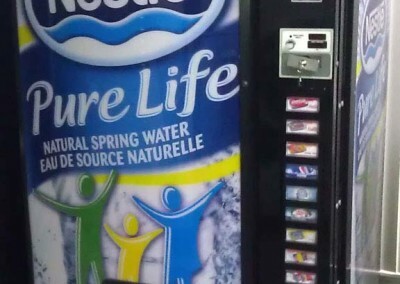 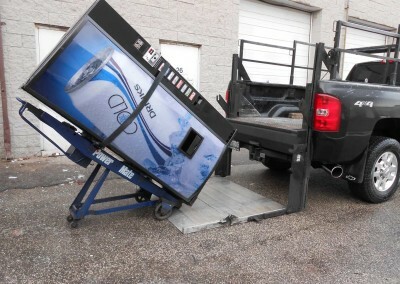 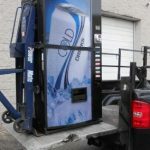 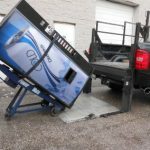 WE PRIDE OURSELVES ON BEING A REPUTED VENDING COMPANY IN GTA. 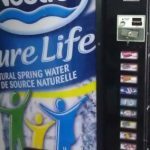 We have proven records of satisfied clients and projects and we are perfectly located to serve the GTA region. 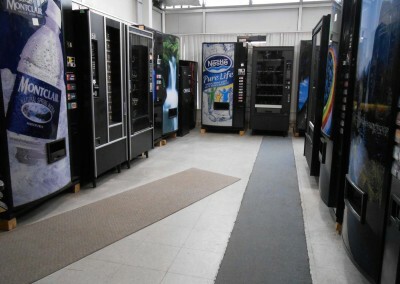 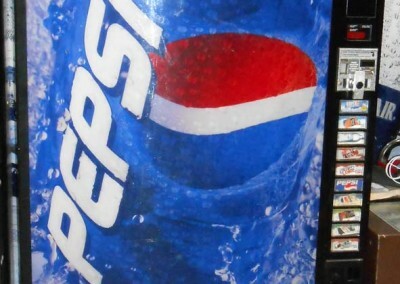 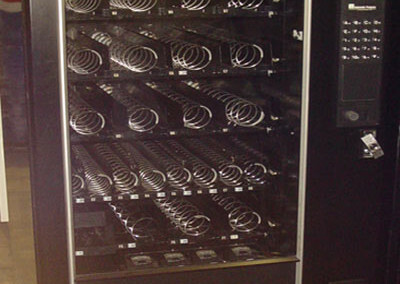 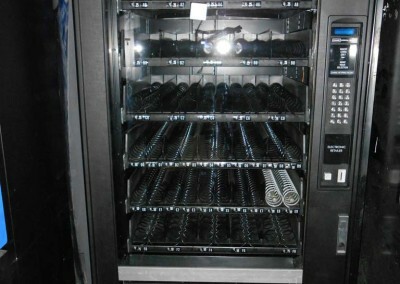 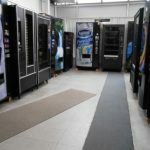 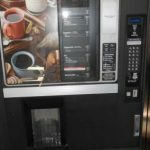 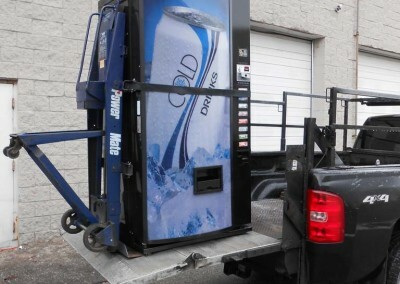 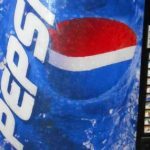 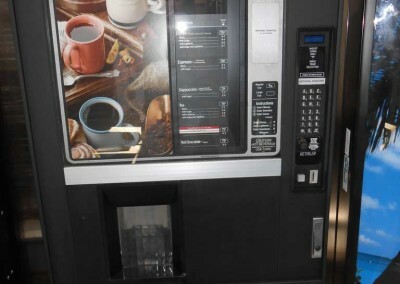 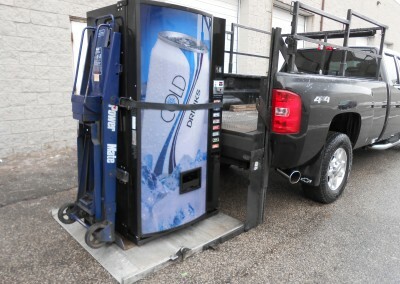 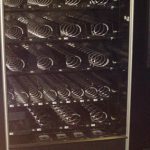 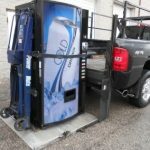 We offer all types of vending machines and other vending equipments (Used and unused), delivering to the hungry and thirsty workforces of the capital. 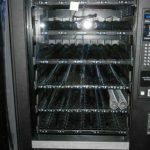 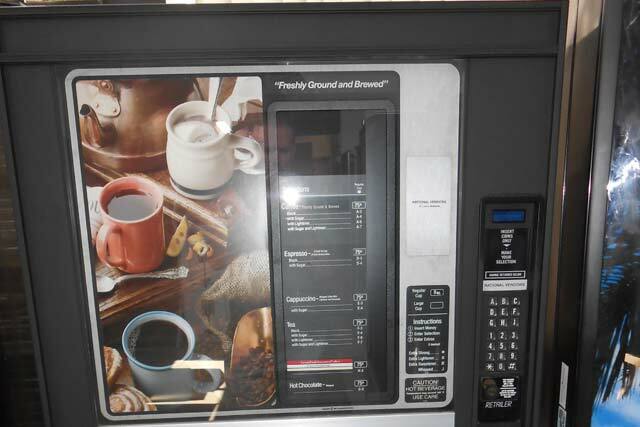 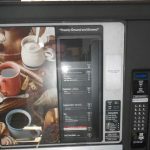 No matter if it is a snack machine, a hot or cold food machine, or it can be a machine that offers non food items we have solutions and experience in handling all type of vending solutions.